The identity of the man who leaked top-secret information about the National Security Administration's gathering of citizen phone and internet records has been revealed. 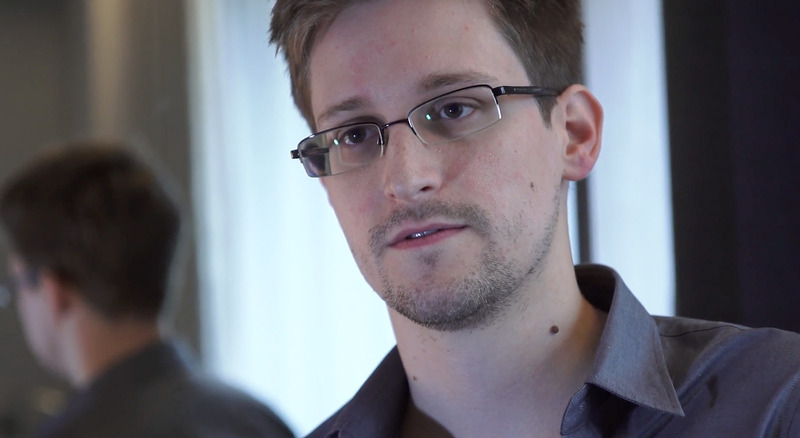 His name is Edward Snowden, he's 29-years-old, NPR calls him a geek, and he may be in big trouble. The Justice Department says it has already launched a criminal investigation of Snowden, who leaked information about the NSA's program to The Guardian last week. Rep. Peter King (R-NY), the chair of the House Homeland Security subcommittee, called for Snowden to be “prosecuted to the fullest extent of the law," and Snowden told the Guardian that he expects "nothing good" will happen to him. Snowden said he decided to leak the information because he doesn't "want to live in a society that does these sort of things … I do not want to live in a world where everything I do and say is recorded. That is not something I am willing to support or live under." The whistleblower says the public is not "even aware of what is possible. The extent of their [the government's] capabilities is horrifying. We can plant bugs in machines. Once you go on the network, I can identify your machine. You will never be safe whatever protections you put in place." Snowden says his "family does not know what is happening … My primary fear is that they will come after my family, my friends, my partner. Anyone I have a relationship with …I will have to live with that for the rest of my life."